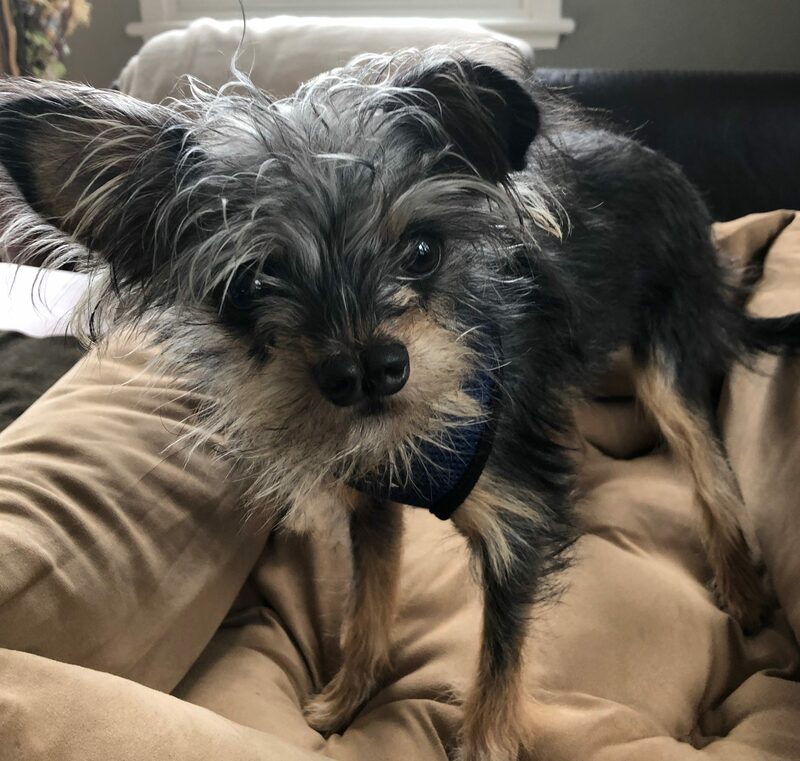 Skittles loves to plat fetch, and loves playing with his dog toys -he is 8 months old, Pincher/chihuahua/poodle mix – also loves going on hikes, cuddling, and would do great in a household with older children – crate trained and house trained ! 11 weeks old – super sweet! 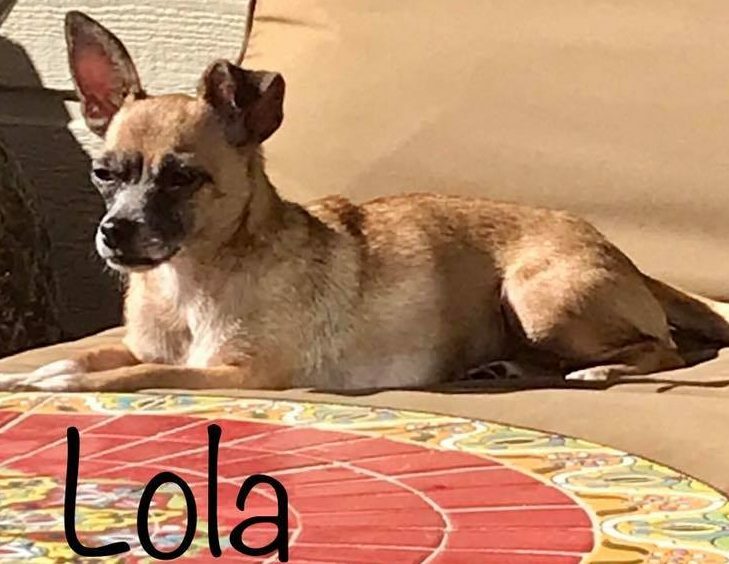 Pom Chi mix (Lola is the mom, no clue on the dad). You will love him! so cute ! 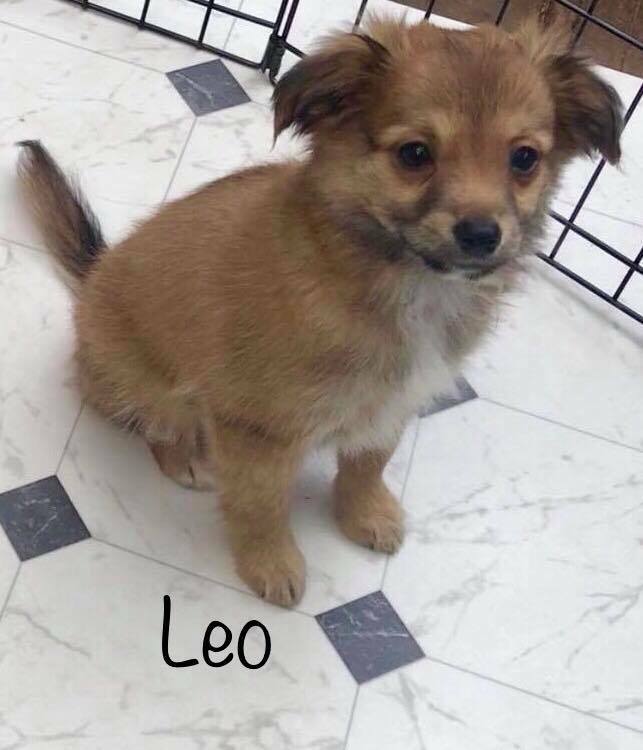 11 week old Male -Pom Chi mix. Super sweet and friendly! 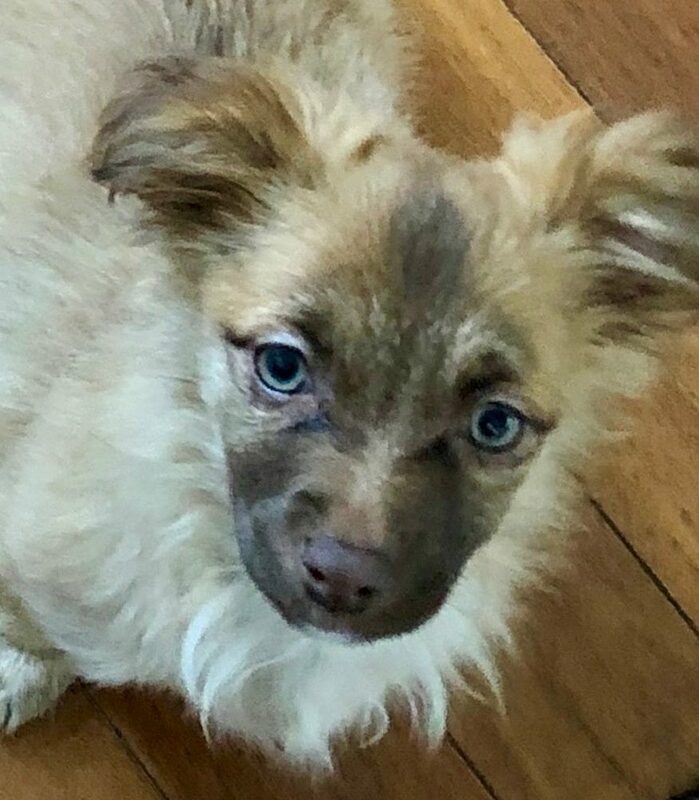 5 months old – female Pom Chi Mix. We love this little girl! Super sweet and cuddly! 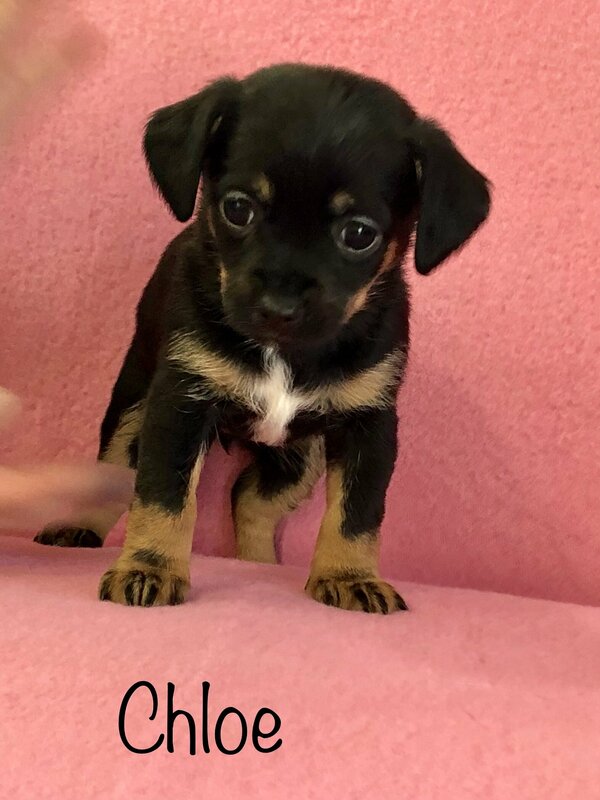 11 weeks old- Pom Chi Mix (Lola is the mother and she is so pretty!) 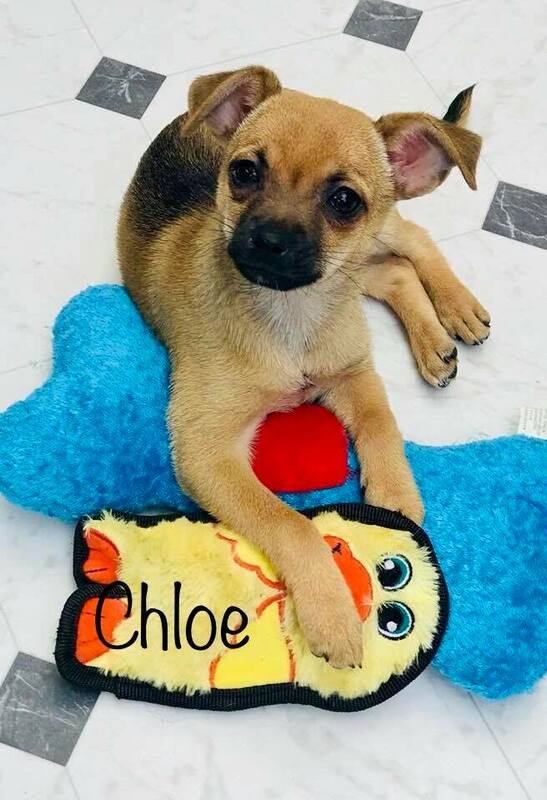 Chloe is adorable and would make a great addition to your family! Maltese – Yorkie Mix. 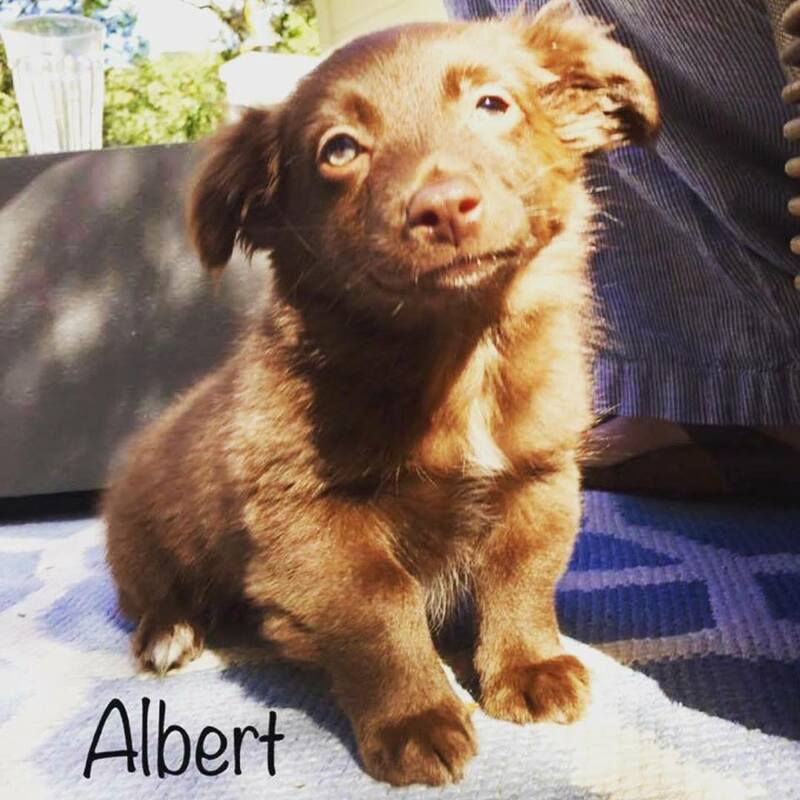 Available after October 29th – super sweet, loves attention! 4 lbs of joy! 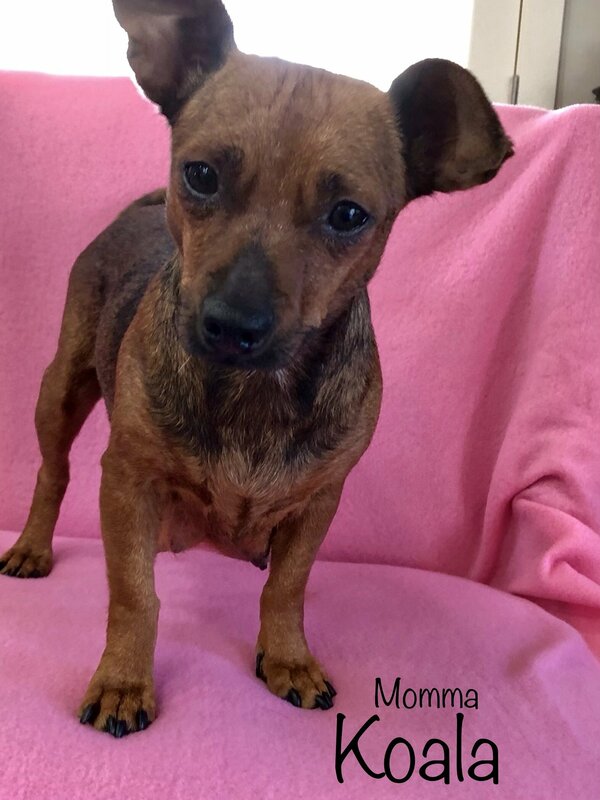 Meet Koala – this momma will need a home – she is just the sweetest dog you’ll ever meet. 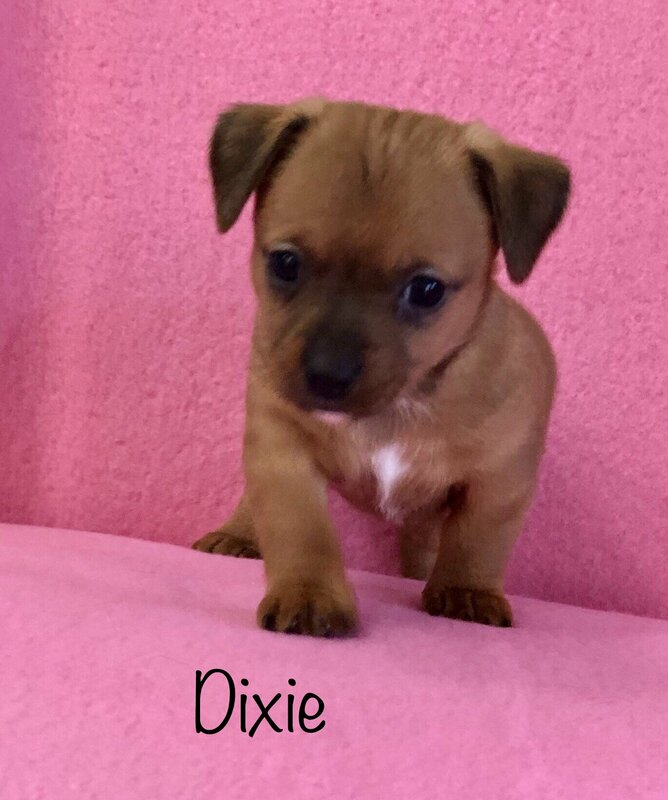 Chi-weenie mix. 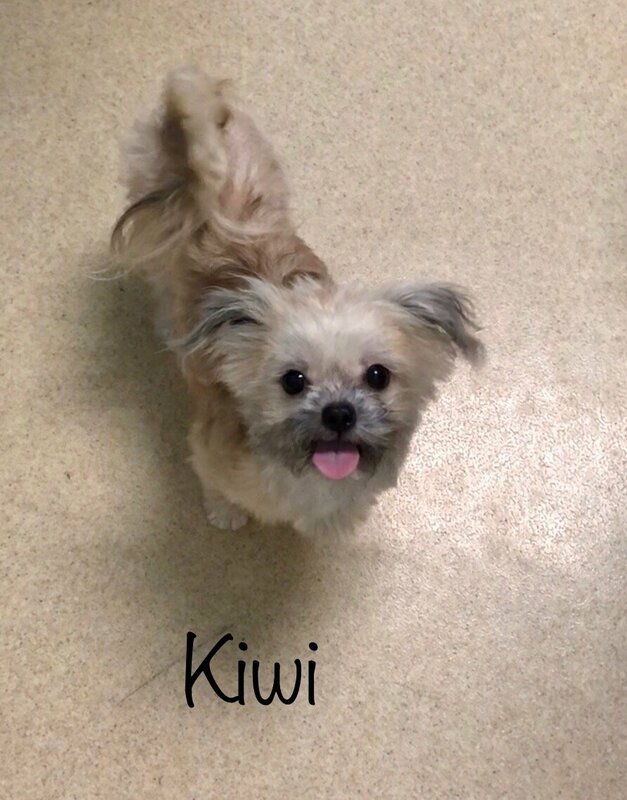 3 years old, gets along well with cats, other dogs, is shy at first, but super affectionate once she knows you. And she LOVES treats !